August 3, 2018 – Weeks of questions and criticism from opposition politicians and provincial leaders about asylum-seekers crossing the border – an issue already the source of heightened anxiety and concern for Canadians – have taken a further toll on the Trudeau government’s perceived ability to manage the situation. In the wake of emergency meetings of the Parliamentary Immigration Committee, and as Ontario Premier Doug Ford demands compensation from Ottawa for the cost of caring for those who cross the border irregularly, Canadians are growing increasingly concerned about the country’s ability to handle the flow. 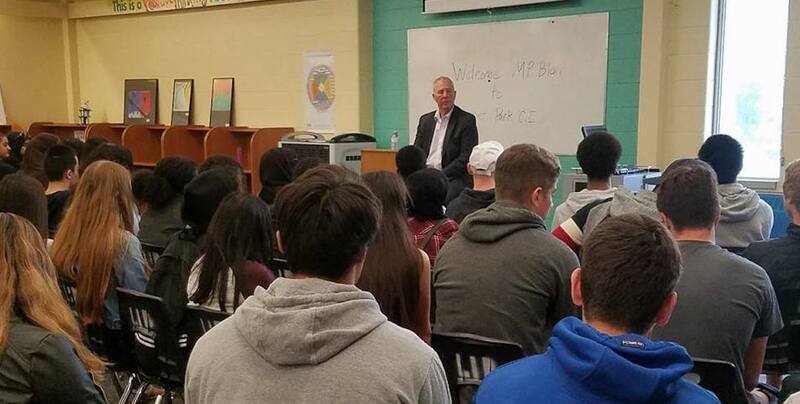 Despite the recent addition of Bill Blair to cabinet as Minister of Border Security, the latest survey from the Angus Reid Institute finds two-thirds of Canadians (67%) call the current situation a “crisis”. 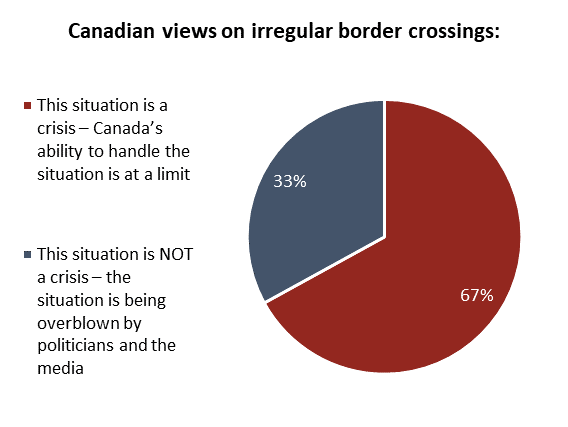 Further, about the same number (65%) are of the view that Canada has received “too many” irregular crossers for the country’s authorities and service providers to handle. These views are held not only by conservative-minded individuals, but also by more than half of those who voted for the Liberal and New Democratic parties in 2015, suggesting that asylum-seekers and border security are areas of vulnerability for the Liberal Party – and a potential effective wedge for the Conservative Party in next year’s anticipated election. Indeed, a plurality of Canadians, including sizeable segments of past left-leaning voters, say they trust CPC leader Andrew Scheer more than the other main party leaders to deal with this file.